This is exactly the same principle as the log pile. You are giving the bugs their perfect home - dark, damp and full of food! Gather up some fallen leaves from around the school garden into one large pile. It could be a free-standing pile or surrounded by mesh. 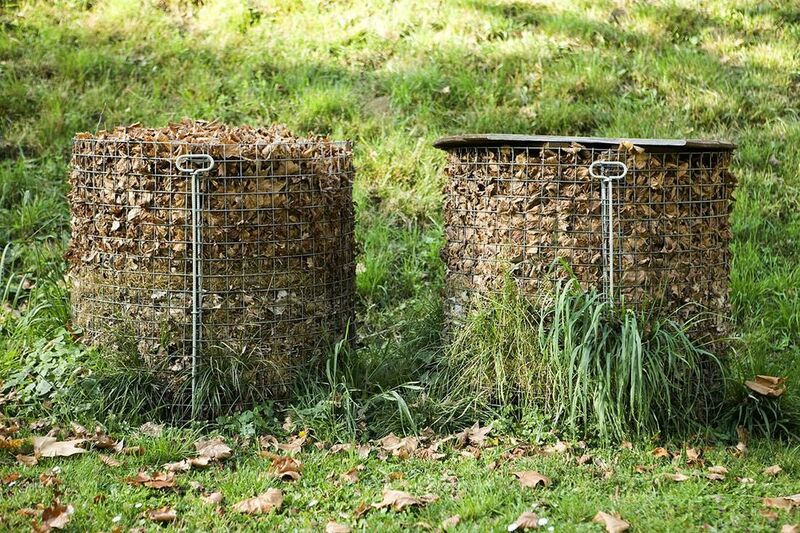 This can also double as a leaf mould pile if you are interested in composting.